Ep. 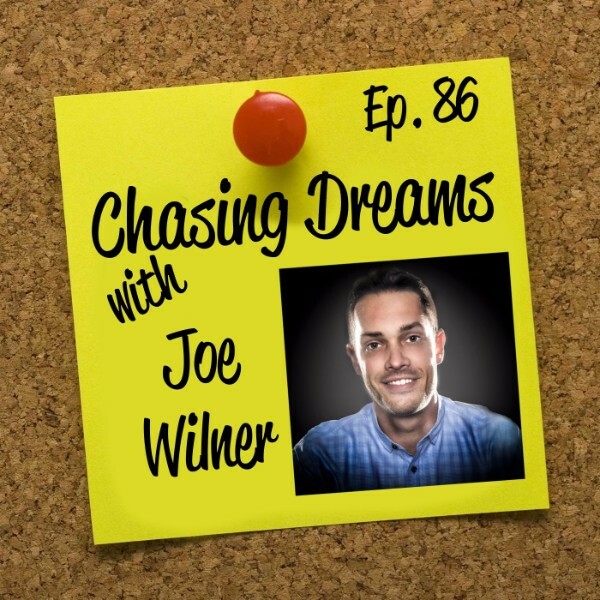 86: Joe Wilner – You Have a Calling | Aimee J.
Joe Wilner is a life coach, licensed clinical psychotherapist, and drummer from the band Yes You Are. He’s created the You Have a Calling initiative, which includes a blog and an online community helping people discover and pursue their life’s work and mission. 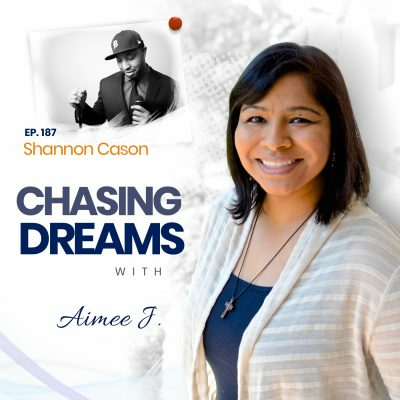 Through deep and personalized coaching, he helps ambitious, creative, and spiritually-minded individuals make a greater impact, grow as leaders, and design a soulful life of inspiration. He’s here to share his dream chase journey! Have you felt that “stuck” feeling? You’ve worked hard to establish yourself in a position, like Joe did in his private practice, but “Now what?” Is this ALL there is? Joe knows what it’s like to find success but wonder, “Where am I headed and who do I want to become in this life?” Many times, there is MUCH MORE out there. Joe explains how to branch out, while committing and embracing a new dream. To reach full potential, you have to build on the possibilities. Joe says to KEEP PUSHING, even when you’re not sure where you’re going. 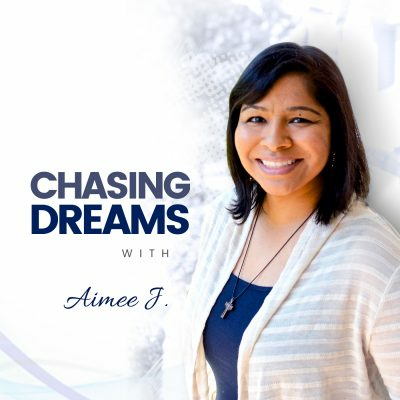 Joe describes the “interesting chasm” between having security and stability and following your passion and chasing dreams. “Sometimes you have to be in the flow between these two banks of the river.” Many people have forgotten how to dream and see what’s possible for them. Sometimes all you need is a SMALL SHIFT. Often, it’s not the pursuit of a grand dream, but the quality of chasing your dream by making small changes. Your dream won’t always have a “security blanket.” Dreams require vulnerability and sometimes, irresponsibility in following them. You have to be willing to take the risk and realize that not everyone will accept and embrace what you want to do. [14:09] What happened to “believing in yourself”?